Are you ready to make money from niche marketing? Here is a quick step-by-step guide to help you get started. Niche marketing is the business of promoting and selling a product or service to a specialized segment of a market. Brainstorm as many as twenty possible niches. In order to make the process more efficient, do not just rely on a single brainstorming session. Carry a notebook with you so that whenever you have a new idea, you can jot it now immediately. You will be surprised that ideas come to you when you are in the least likely places. A lot of great ideas of famous marketers actually originated from the restroom. You can also look on the internt for some ideas and check out Google Trends, Amazon Best Sellers and eBay Pulse to understand what is popular right now. 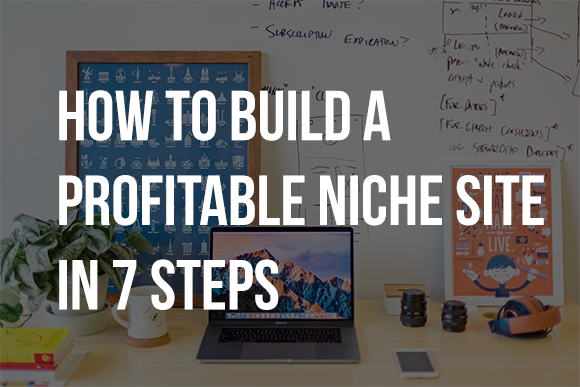 Step 2: Do A Thorough Research On Each Niche And Choose One. Make use of the free Google Keyword Planner to check out how many people are looking for it. Is there demand and what is the competition? Based on your research, eliminate the poor ideas and narrow down your list. Then, it is time to choose the niche that you want to go into. Compare the niches and choose one that is profitable and you are also interested or have knowledge in. The market should also have enough traffic and not too competitive. You may already have knowledge about the market but is it still good to increase your knowledge. If you do not have any knowledge at all, then the more you should learn about it. The best way is to read forums and blogs. Simply search for the “Your Market” + Forums / Blogs on the search engines. It will provide you with plently of websites to check out. If there isn’t any forums or blogs available, you might want go back to step 2 and choose another niche. Using the research that you had done earlier, make use of the keyword to decide on a domain name. Alternatively, you can brand it to yourself and make use of your name and the keyword for the domain name. 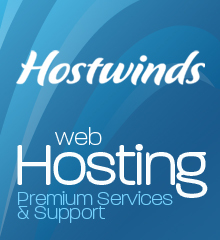 You can get a free domain name when you use this web hosting provider. Click here to sign up for web hosting and domain name. Make use of WordPress to build a simple website. Next, start writing at least 10 informative articles about the topic and post it on your website. This is to attract traffic and get your website ranked in search engines. This may be the most difficult step in the process. But once it is done, you do not need to do it again. Make sure that whatever you create is catering to the market that you are targeting and you should have a unique selling point in order to stand out. If you only have the rough concept of the product and do not know how to start. You may want to consider to outsource the creation of the product to a third party. Draw up a promotion plan and aim to adopt one paid and one free traffic method to market your product and website. Focus on making these methods work for you before you test out other marketing tactics. The trick is always to be consistent in your promotion effort. Always remember, if you do not promote your product, then nothing is going to happen. These 7 steps walk you through every step of the process, from coming up with the idea to creating a profitable site. I hope it is useful to you and ignite some sparks in your creative brain.